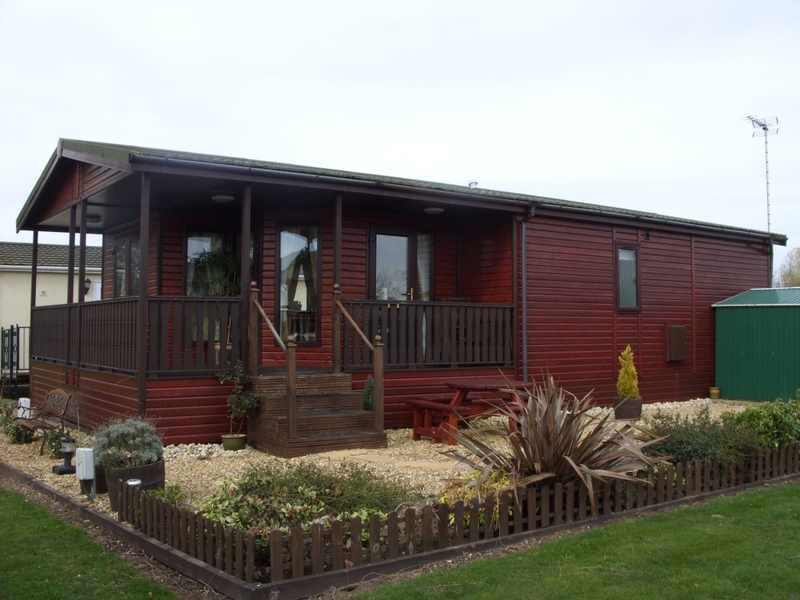 Exclusively owned holiday homes at Pisces Country Park. 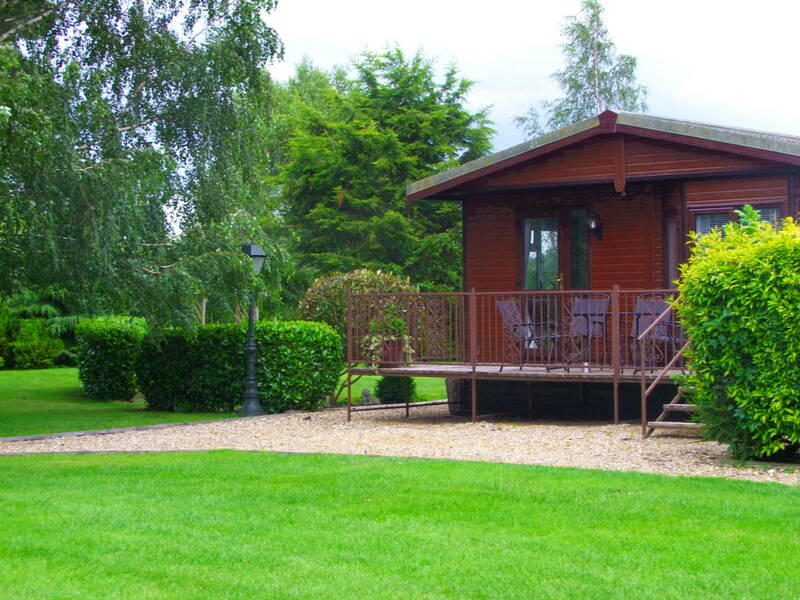 If you like the sound of being able to go fishing at your own convenience anytime throughout the year, than we have the perfect solution. 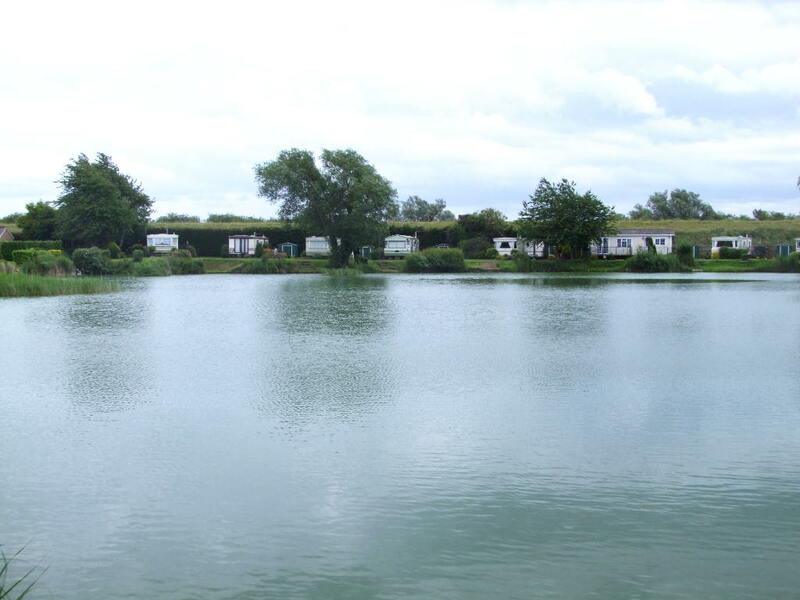 Here at Pisces Country Park we have a 12 month season, so when you purchase one of our stunning holiday homes fishing will be at your beck and call. 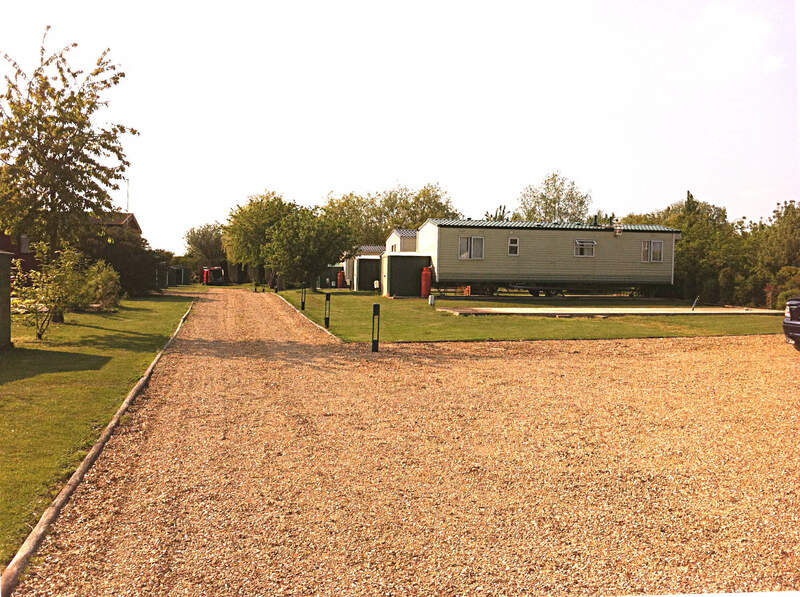 Nestled in the beautiful village of Welney situated on the Cambridgeshire and Norfolk border this is the perfect location for your holiday home.